Many people view sunglasses as an art form, such is the wide variety of styles, designers and designers who make them. The purposes that these small, modern, almost iconic pieces of eyewear can be used for are also endless, and many wearers choose different pairs for different needs. Along the way many shapes of sunglasses, and colours have been developed, and many are recognizable almost by brand name alone. German designed Kerbholz sunglasses are one such brand. 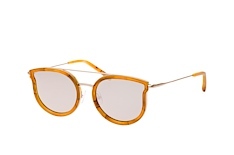 Although they have only been around since 2011, their shades are instantly recognizable, which has led quickly to the brand having cult status. The simple reason for this is one fundamental difference from all the other shades on the market. 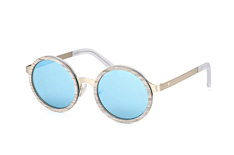 Kerbholz sunglasses have wooden frames. 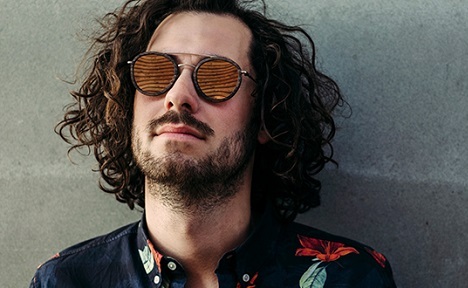 The designers behind the brand, Mathias & Moritz spent some time travelling in South America, where the use of wood everywhere they went inspired them, and the idea was born for sustainable sunglasses made with elegant wooden frames. Beautifully designed, each pair has high quality lenses and the wood is sealed and finished to an amazingly high standard. The shapes are modern re-workings of classic sunglasses ideas, and added up, each pair is a fashion statement work of art. Trying unusual brands like Kerbholz Sunglasses at Mister Spex is stress free, as Mister Spex has full online optician services. There's also a great virtual tool to help you decide which pair suits you best, so why not try on these sunglasses in 3D?